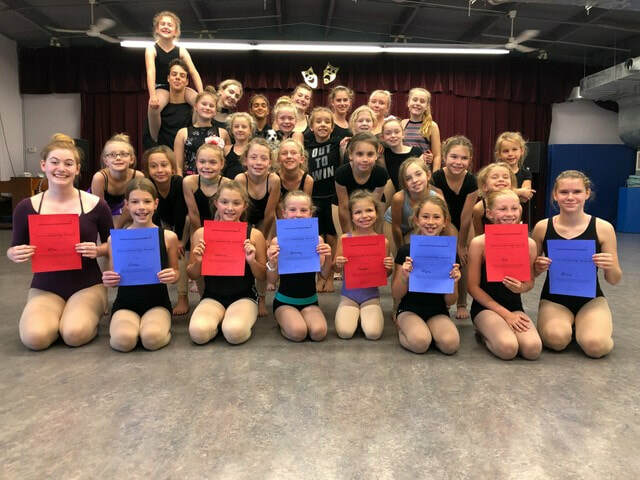 Summer Evening Classes & Dance Camps! We have a great line up of Summer Dance Camps! EARLY REGISTRATION UNTIL MAY 15TH TO RECEIVE 5% DISCOUNT ON ALL SUMMER CAMPS! Check out the schedule for Summer Evening Dance Classes at both Brighton and Cobourg Location! ​When you register for any of the Summer Programs and Fall Classes at the same time, before May 15th you'll receive a 20% discount on Fall Classes! Signing up for your favourite classes online is safe, simple and easy to use.